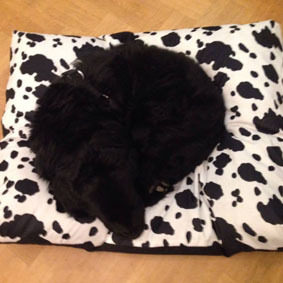 You wonder what do dogs dream about? 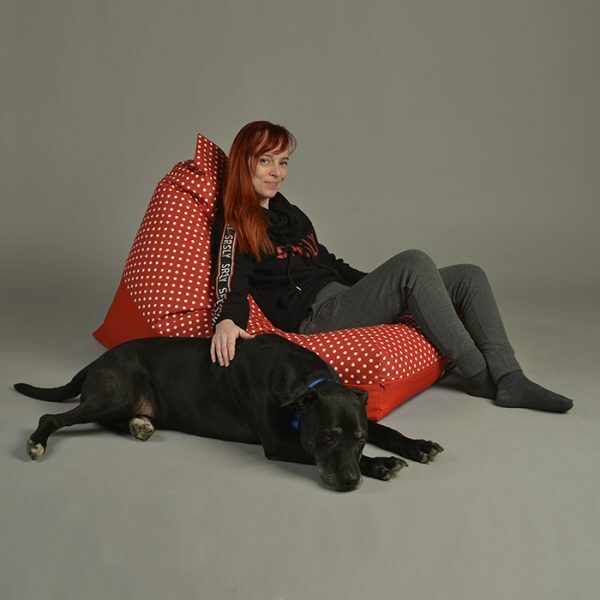 Every dog's dream is to sleep in Woff Woff® Bean Bag Dog Bed Pillow :) Those great dog beds are made for peaceful dog dreams. 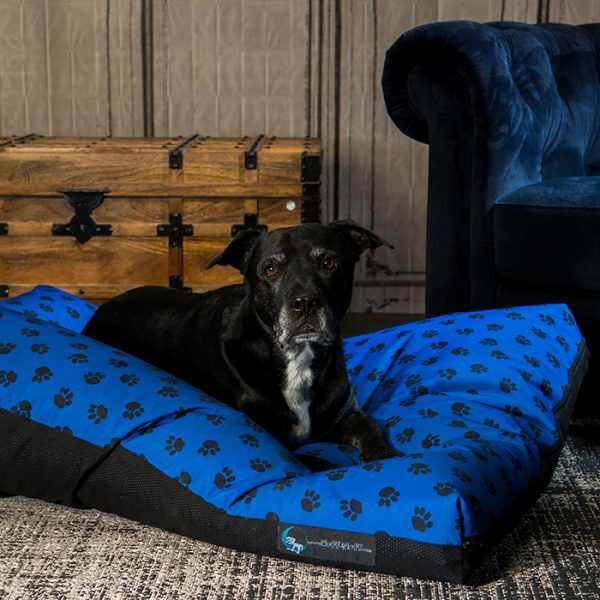 Optimally filled with squishy polystyrene beans, this orthopedic dog bed pillow will shape around your dog's body giving it a loads of padding, support and warmth. 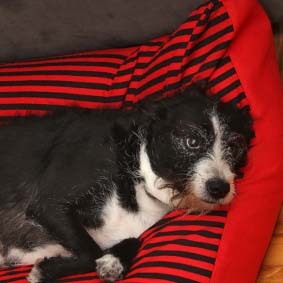 Choose the most comfortable dog bed for your small or large dog. 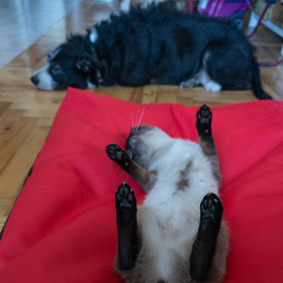 But be warned, if you have a cat, you will need extra Bean Bag Bed Pillow for your cat. 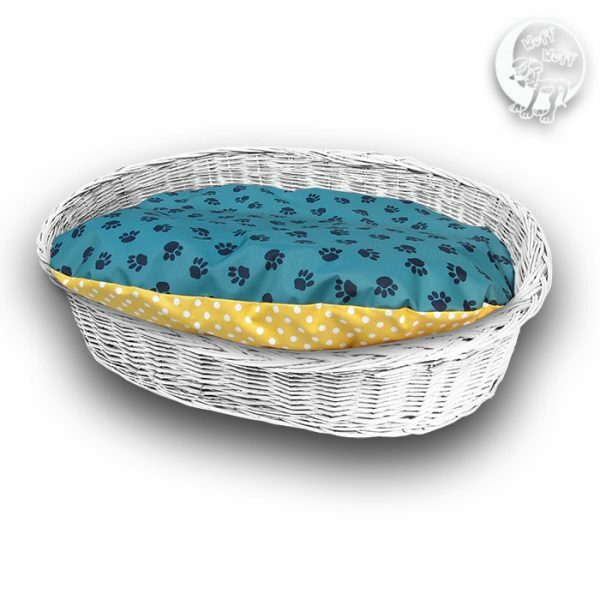 Perfect orthopedic bed for small and large pets. 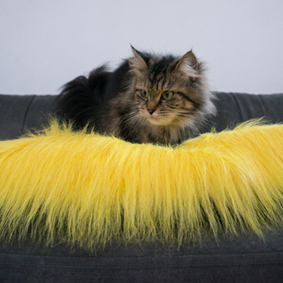 It provides ergonomic adjustment to pet's spine. 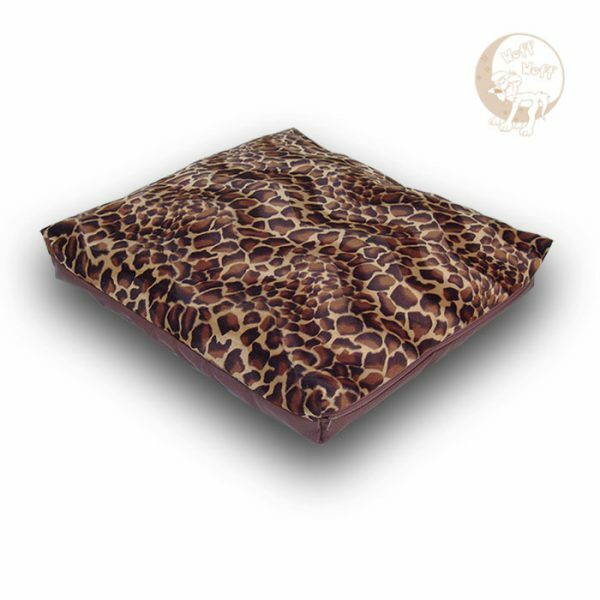 Waterproof, for outdoor use, for large breeds... Find upscale, luxurious or heavy duty dog bed pillows. Humans will always tell you stories. Dogs can only tell you the truth. Trust your dog.